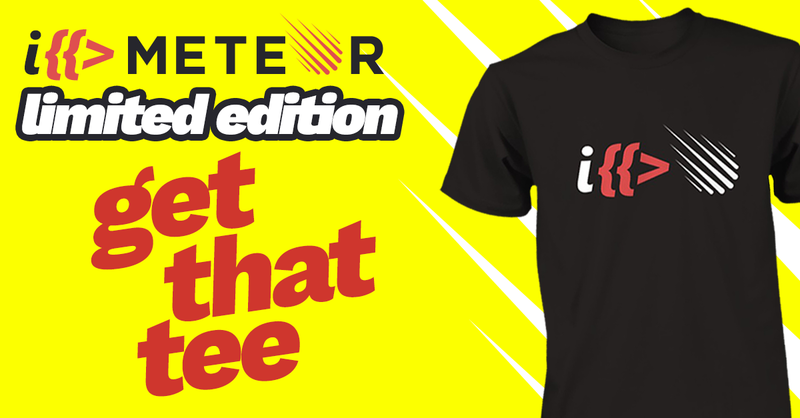 I *love* Meteor.JS tee! Limited Edition. Amazing and original Meteor.js fitted tee. Choose your color and then Click "Buy it now" to order.